You may have noticed our new logo at the top of this email ⇧. Created by our friends at STRUCK, Utah Film Center is getting an updated look! In addition to a new logo, you will be seeing new colors and layouts rolled out in our print and digital collateral, an early birthday gift for the Film Center which turns 15 in August! Utah Film Center invites all beloved supporters to our Taste of Membership reception on May 3rdbefore the Bending The Arc screening! An event that is typically exclusive for members-only is opening its doors for one month to those interested in exploring what a membership with the Utah Film Center is all about. Click here to learn more and RSVP. Space is limited, so RSVP today! Presented in Persian with English subtitles. 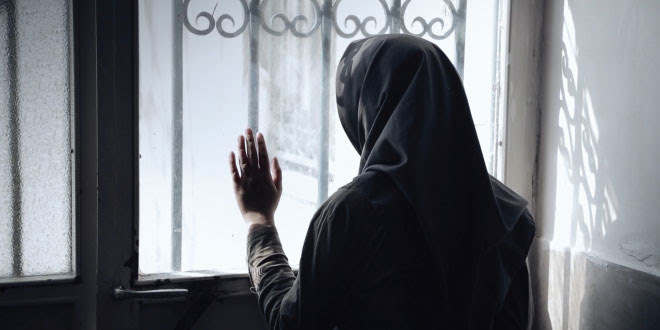 A haunting portrait of stolen childhood, this film plunges us into the lives of teenage girls at a juvenile correctional facility outside of Tehran. Presented in English, French, German, & Hebrew with English subtitles. 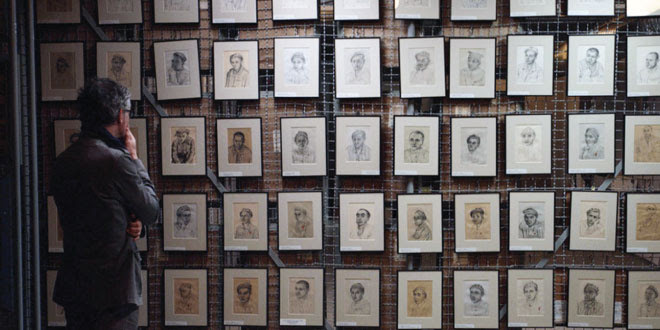 Survivors of Nazi concentration camps talk about the artwork they produced in secret, and which is now conserved in archives in Israel and Europe. A scientist explores toxins created by pollution that may be responsible for the rise in ALS and Alzheimer's. 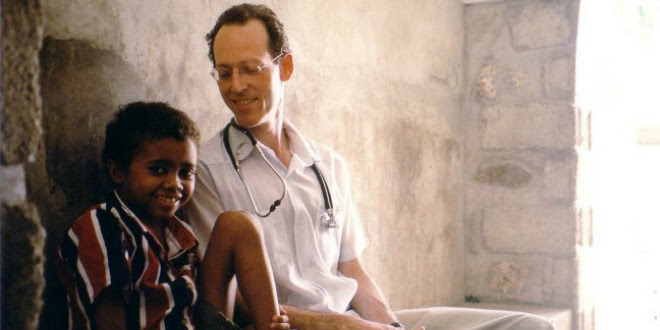 The doctors and activists whose work in a Haitian village grew into a global battle for the right to health for all. *Click here for post-film discussion info. 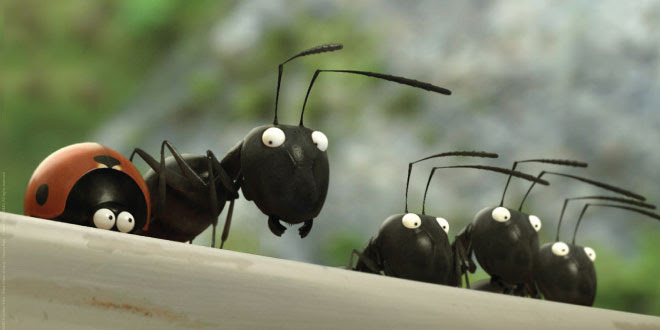 Enter the world of insects in this wonderfully exciting and inventive award-winning animated film. Presented in partnership with the Natural History Museum of Utah and The City Library. DTH Early Bird Passes Now On Sale! 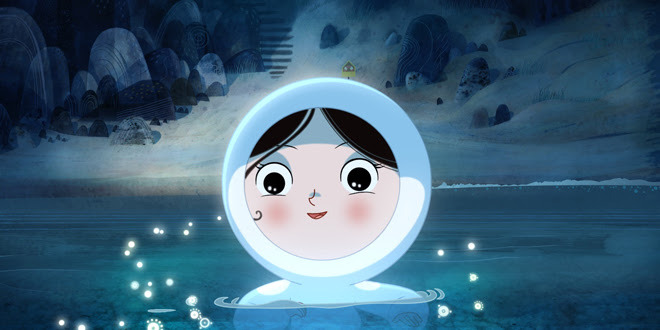 From the creators of the Academy Award®-nominated The Secret of Kells comes a breathtakingly gorgeous, hand-drawn masterpiece. Presented in English and German with English subtitles. 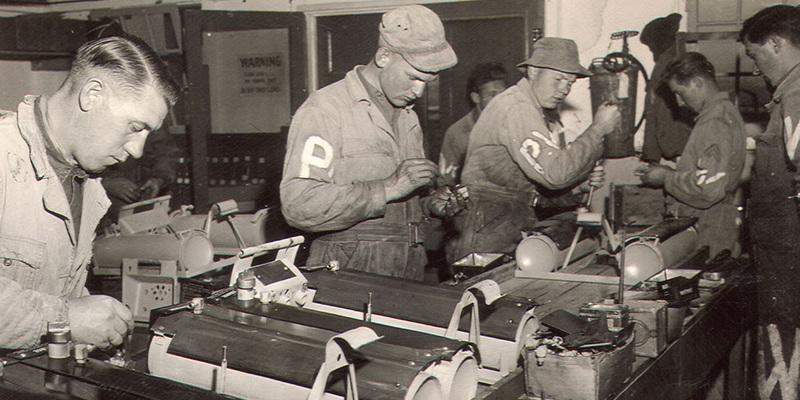 The untold story of 8,000 German prisoners of war held captive in Utah during WWII. Presented in Swedish with English subtitles. 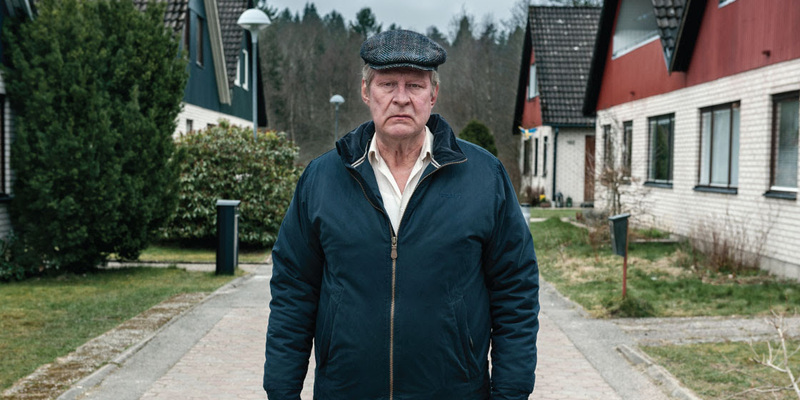 Ove, an ill-tempered, isolated retiree, has finally given up on life just as an unlikely friendship develops with his boisterous new neighbors.